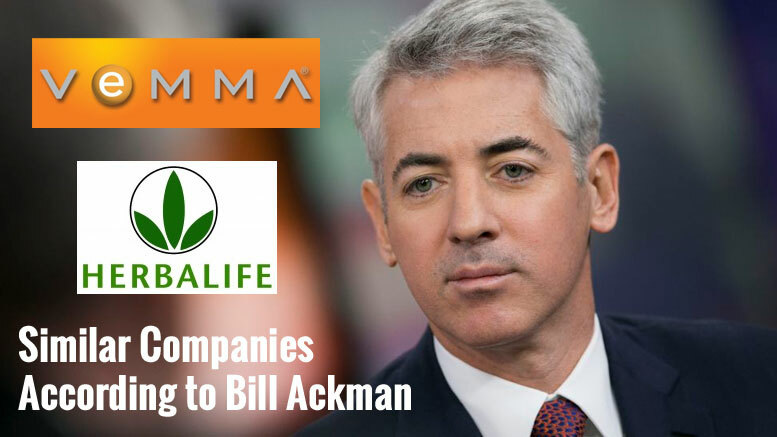 Bill Ackman’s Pershing Square Capital Management, L.P. released a detailed analysis that demonstrates significant structural similarities between Herbalife (NYSE: HLF) and Vemma Nutrition Company, the multilevel marketing company that has been halted and whose assets have been seized by a federal court at the request of the Federal Trade Commission for being an alleged pyramid scheme. The FTC’s move to shut down Vemma is reassuring for consumers but should worry Herbalife. 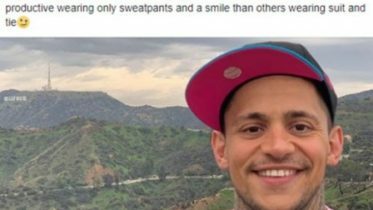 Herbalife is an enormous pyramid scheme and its structure parallels Vemma and other fraudulent companies that the FTC has already shut down, including Fortune Hi-Tech Marketing which was shut down in January 2013. In the case of Vemma, the FTC’s complaint concerns many fundamental aspects of Vemma’s business that are integral to Herbalife’s business model. Be the first to comment on "Bill Ackman Details Similarities Between Herbalife and Vemma"